This steel is standard for general metal,civil engineering and bridge engineering as well as for water engineering,vehicle construction and mechanical engineering. 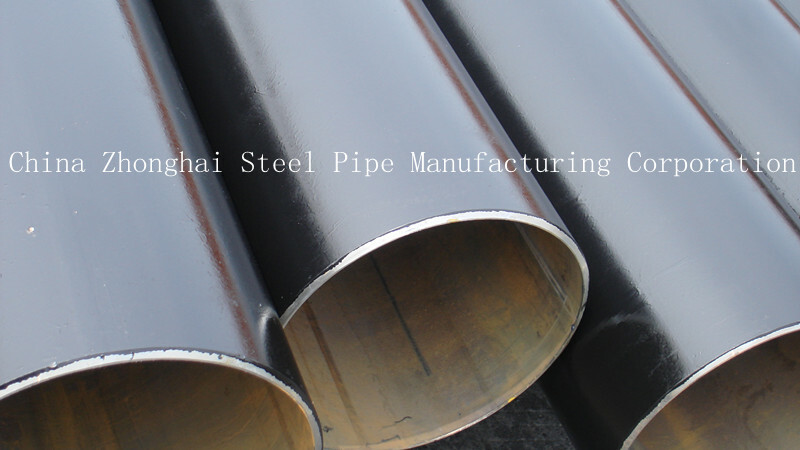 Surface treatment :Bared ,Black Painted(varnish coating) ,Anti-rust oil,3PE,FBE. Company's Business Philosophy: "Compared to quality in same product, compared to price in the same quality,compared to service in the same price , compared the credibility in the same service.